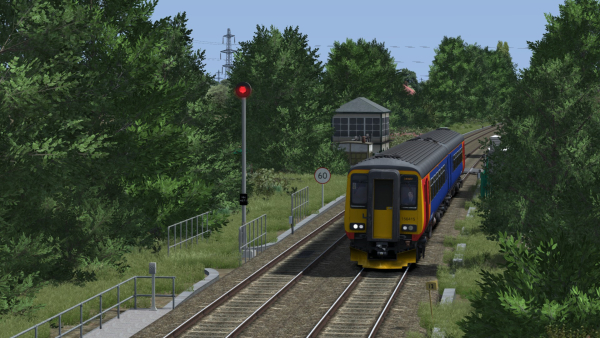 A new edition of Train Sim World is now on sale which includes the original CSX Heavy Haul core game and also three add-ons which were previously on sale separately - Great Western Express, Rapid Transit and Northeast Corridor New York. 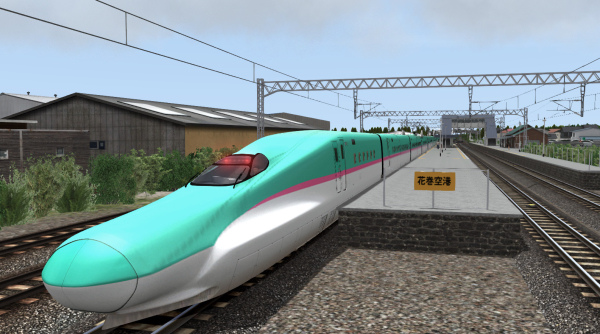 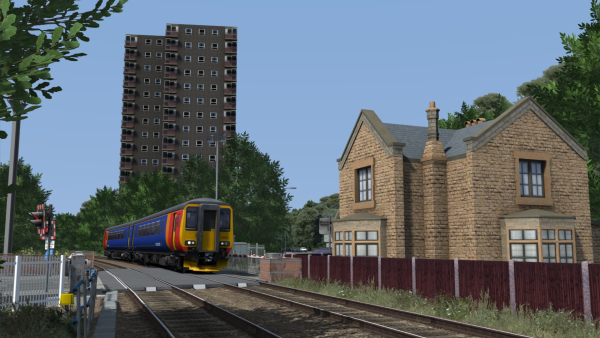 These three add-ons and the original version of Train Sim World are no longer available to purchase as separate items. 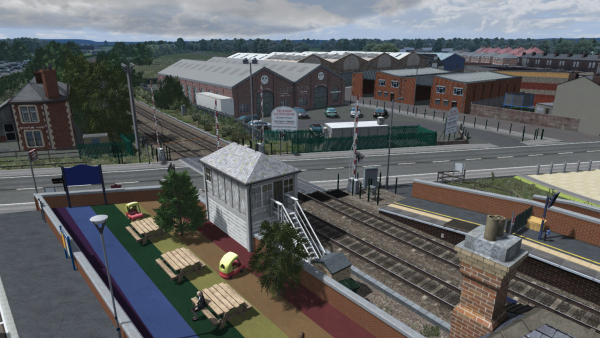 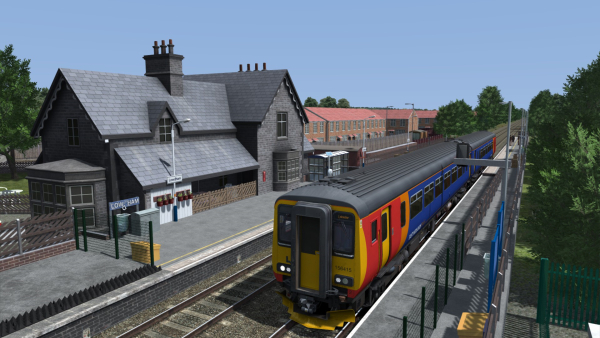 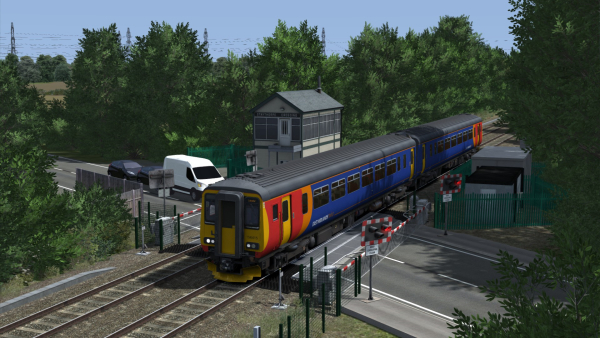 This new edition of Train Sim World is priced at £39.99 / €49.99 / $49.99 and is available via Steam.